Secure streaming. Geo IP Blocking. There are many occasions when clients may want to restrict access to their content based on the geographic location of the viewer. Our GeoIP (Geographic Internet Protocol) blocking service is available as an add on to any of our live and on demand streaming services. Using the GeoIP service from Streaming Wizard you can choose to allow only viewers from certain countries access to your streaming media content. You can of course also choose to block viewers according to their location using the same service. An IP address is the physical address assigned to any PC connected to the internet. These IP addresses are issued in ranges which are country specific. Therefore, by restricting access to certain IP ranges, you can select who can access your content based on the viewer's location. The service offers 99.8% accuracy on a country level and is based on the most up to date IP data available. The database covers approximately 94,000 worldwide IP addresses and is constantly refreshed to ensure reliability and accuracy. Requirement: Restrict access to sports streaming content to UK and European viewers only. Due to global licensing restrictions, the video content from the International Skating Union events was only to be available to online viewers in the UK and Europe. This is a fairly standard restriction particularly in regards to sporting events. 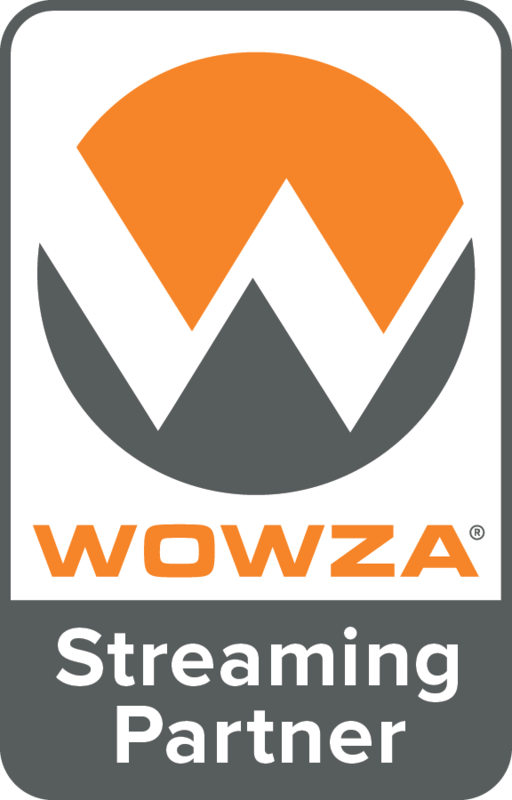 By using Streaming Wizard's Geographic IP restriction service we ensured that the ISU could be certain that only viewers inside the EU would have access to their streaming media content. Licensing content for global usage is a potential minefield for many organisations. There are many times when our clients need to retain control over the location of the audience. Our GeoIP streaming service gives them full control over who is watching - and where from. The GeoIP service from Streaming Wizard instantly and cost effectively solves a huge licensing headache for many of our clients. With rapid deployment available we can add this service to any new or existing account in a very short time scale. Speak to one of our team today on 01926 313448 to discuss your specific requirements.